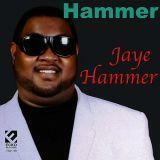 Jaye Hammer "Last Man Standing"
06. 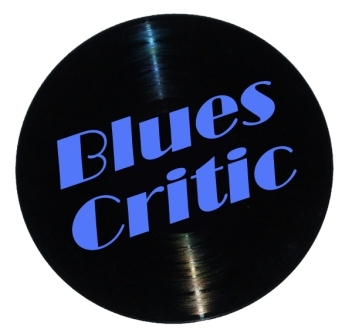 Is She Waiting on You? 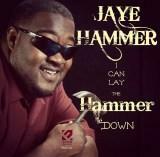 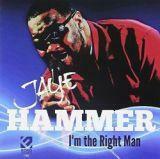 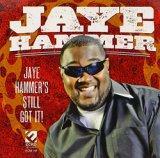 Jaye Hammer "Jaye Hammer's Still Got It"
Jay'e Hammer "I Can Lay The Hammer Down"